Phantom Limb's first creative collaboration with Eileen Fisher was an impromptu window display for their showroom in Union Square. They chose wisteria vines to create a kind of moving storm of branches around the figure. 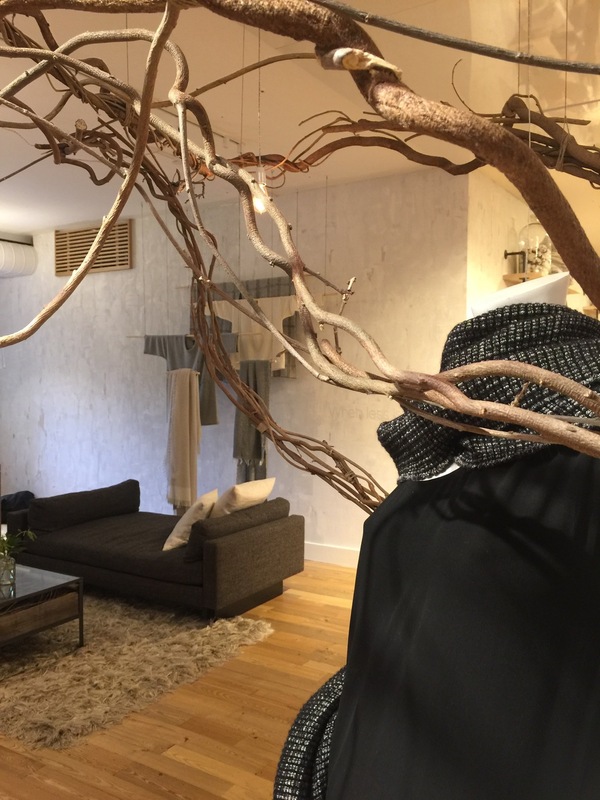 The second installation is under way and PLC is working on ways to have the showroom window concepts roll out to the Eileen Fisher retail experience around the world.